The Red7 Sports podcast is your #1 destination for current sports talk ... with a tons of comedy mixed in. Whether its NFL, NBA or Finland's famed Wife-Carrying competition, your hosts Sama Rasul, Dominic Hithon and Brandon Beckham bring you unadulterated, uncensored, uninterrupted, unbiased, un...um ... unclogged(?) sports commentary and opinions. 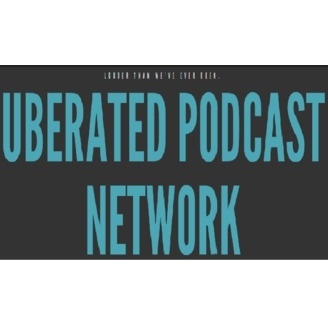 Visit www.Uberated.Wordpress.com or email us at Uberated@gmail.com with your comments, listener questions or for a full list of Uberated Podcast Network shows. 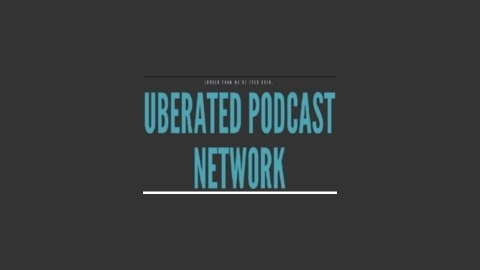 We're also on Twitter @UberatedPodcast. Louder Than We've Ever Been! Red7 Sports - Episode 36 - "The Future...But Now"
Red7 Sports - Episode 35 - "Secret [Free] Agent Man"
Red7 Sports - Episode 34 - "Ready to Rumble"
Red7 Sports Podcast - Episode 33 - "Brady-Belichick-Bowl-Breakdown"
Red7 Sports Podcast - Episode 32 - "The Super Bowl LEGACY"